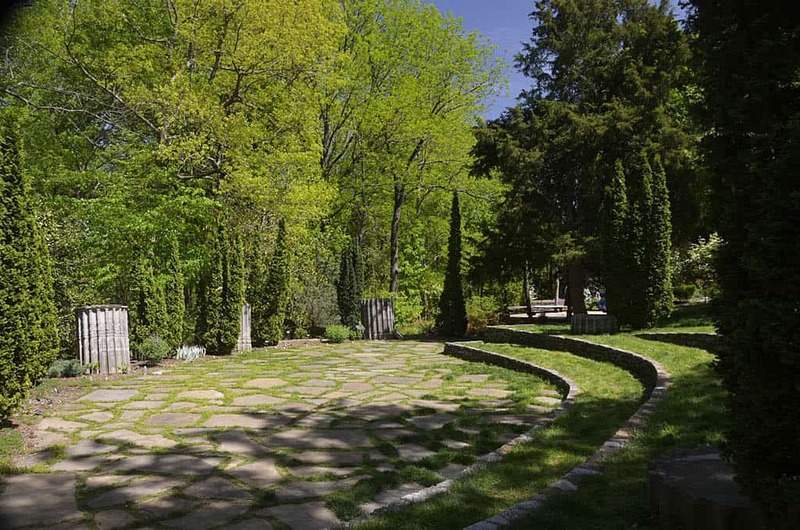 Below the formal gardens of the Cheekwood Mansion lies the Wills Perennial Garden. 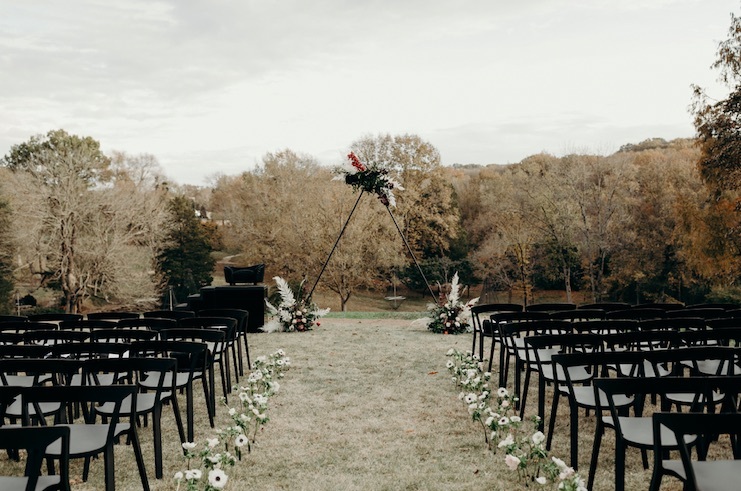 Dedicated to both new and traditional perennials, the Wills is a favorite site for wedding ceremonies, with views of Tennessee’s rolling hills providing the backdrop for a ceremony. 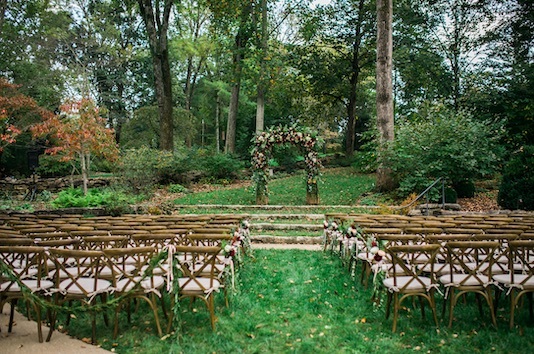 The lush perennials and expansive, terraced lawn makes the Wills Perennial Garden one of Cheekwood’s most beautiful outdoor venues for your wedding. The Reflecting Pool is a hidden expanse of the Boxwood Gardens, and is located on the western slope of the Cheekwood Mansion overlooking nearby hills of Nashville’s Percy Warner Park. 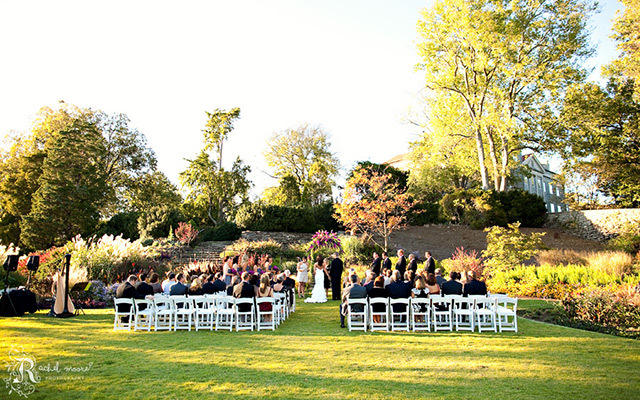 Guests find themselves transported to another time and place within a garden accented with water features, stonework and a breathtaking view of the museum and surrounding grounds. 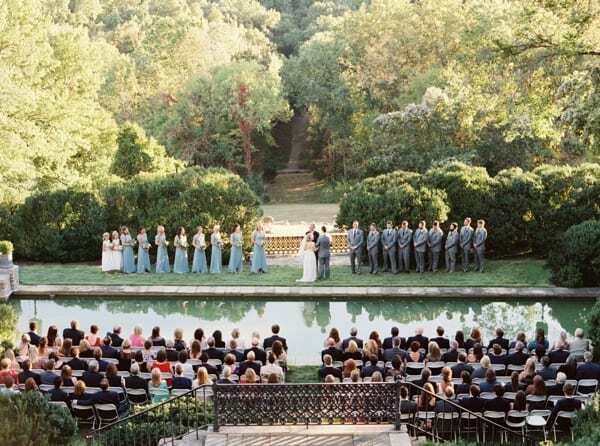 The Reflecting Pool is the perfect outdoor space for your intimate wedding ceremony. 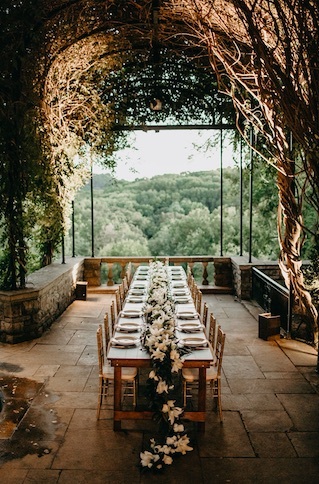 Situated on the Cheekwood Mansion’s west wing, this location is known for its breathtaking views of the surrounding Warner Parks and the Reflecting Pool. Wisteria Arbor consists of two parts; an upper and lower arbor separated by a dramatic fountain and cascading double staircase. 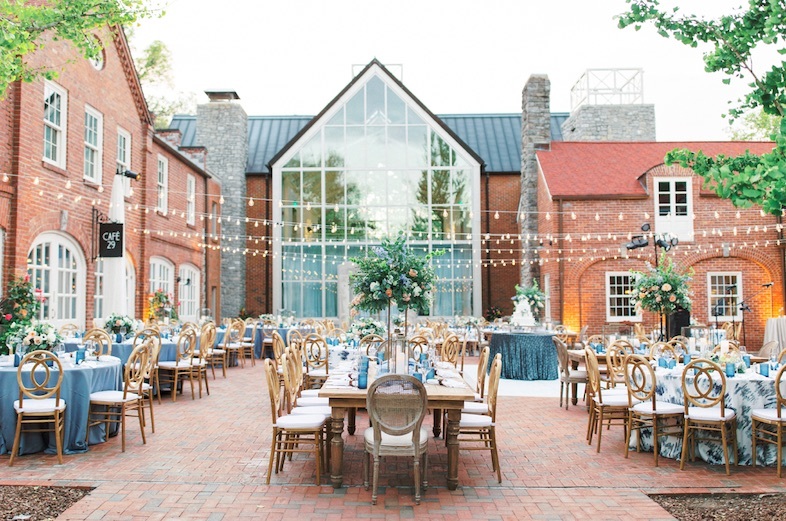 With vast ceilings and floor-to-ceiling windows, the historic Loggia overlooks the beautiful Swan Lawn and Swan Fountain, connecting the Cheekwood Mansion to the back of its property. 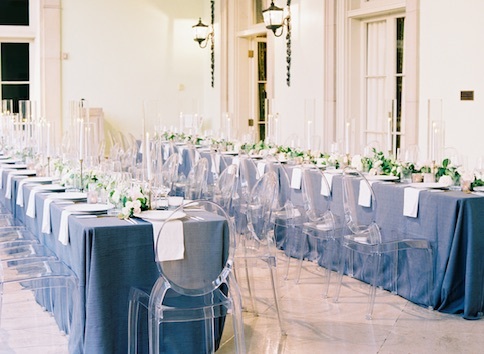 Pair this dinner space with cocktails on Wisteria Arbor for the ultimate Cheekwood Mansion experience. 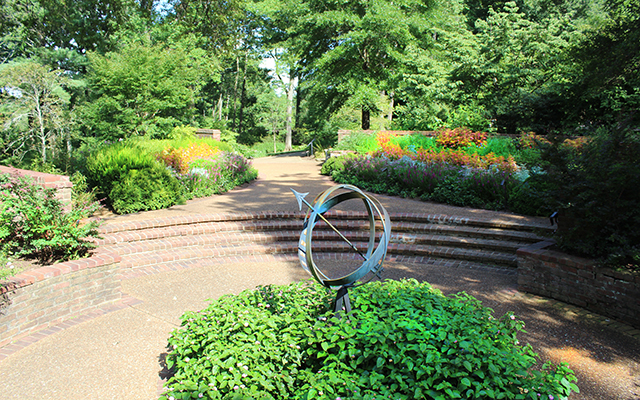 One of the centerpieces of Cheekwood’s botanical gardens and a beloved fixture in Nashville’s horticultural community, the Howe Garden has garnered national renowned for its horticulture, design and environmental impact. Originally a private garden in the East Nashville home of horticulturalist Mrs. Harry A. (Cora) Howe in the mid-20th century, the Howe Garden is highlighted by water streams, a thatched cottage, and the original iron gates. 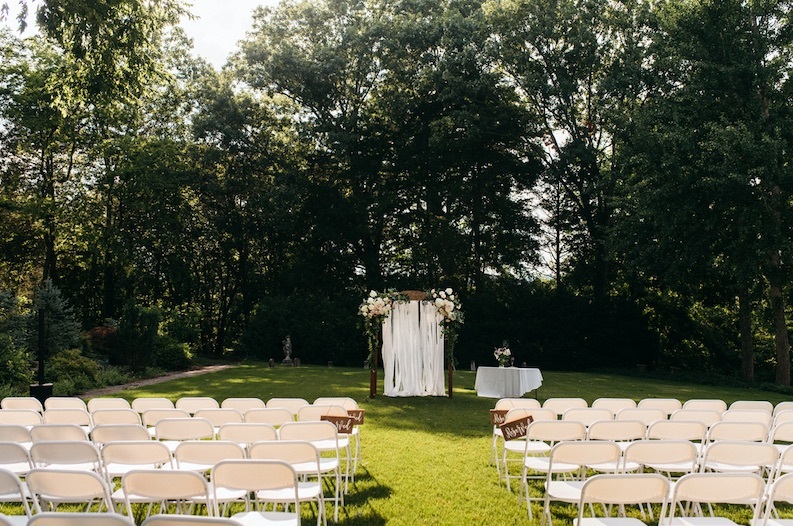 Guests of wedding ceremonies in the Howe Garden will find themselves surrounded by extensive stonework, secret garden paths and the trickling sound of water from the nearby pond. Cheekwood’s Herb Garden displays herbal plants that can be grown in Middle Tennessee and features two connecting spaces with lovely flagstone flooring and historical column artifacts from the First Tennessee Statehouse. 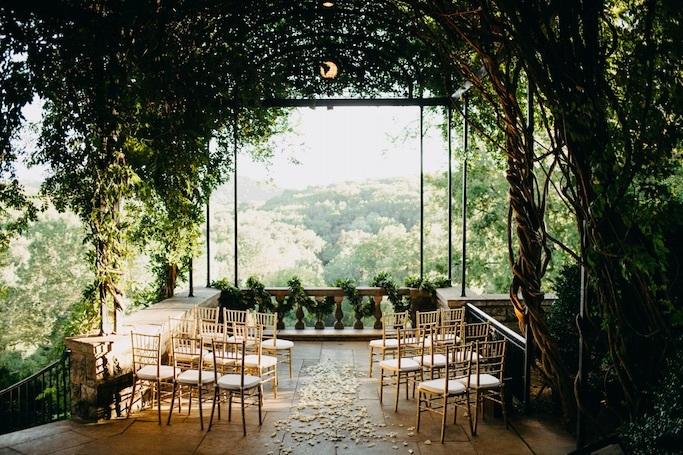 A cottage garden on three levels with pastel perennials, an armillary bed and fountain, the Burr Garden is a dream location for intimate engagements, ceremonies or elopements. The garden is reminiscent of a garden in Padua, Italy that is considered to be the oldest surviving botanical garden in the world. 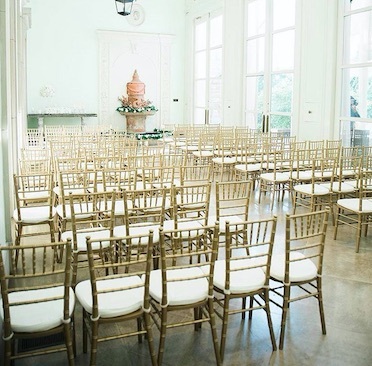 The most versatile of Cheekwood’s indoor wedding venues, Massey Hall and its adjoining terraces provide a changing backdrop of art exhibits and greenery. 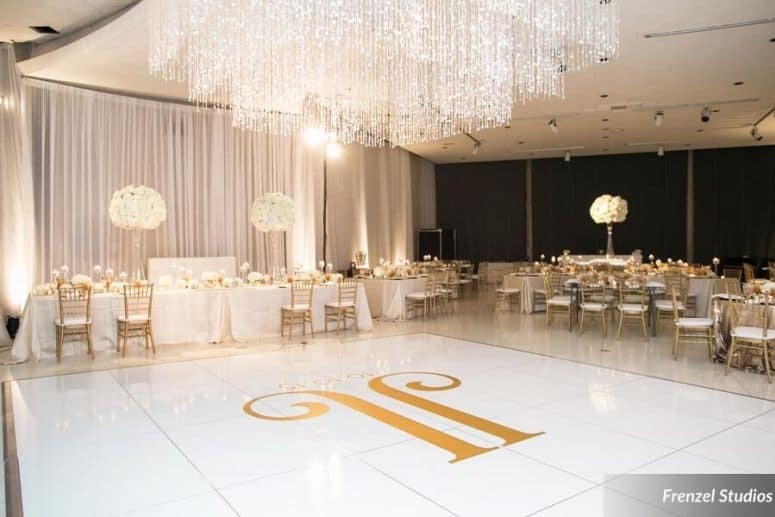 Massey Hall is the perfect space for larger weddings and receptions. 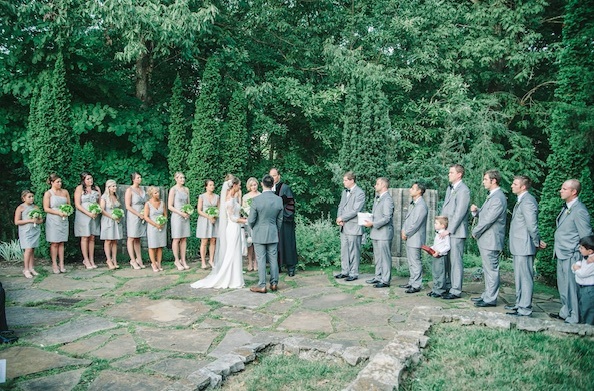 Cheekwood’s Mansion is one of Nashville’s most sought after, elegant wedding venues. Transport yourself to another era in this 1930’s Georgian-style Mansion with authentic furnishings surrounded by lush, formal gardens. 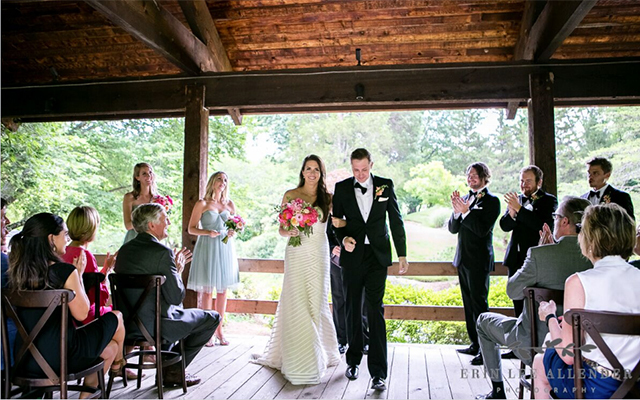 The rental of the Mansion includes access to Wisteria Arbor, Loggia, and use of Cheekwood’s glorious Swan Lawn. 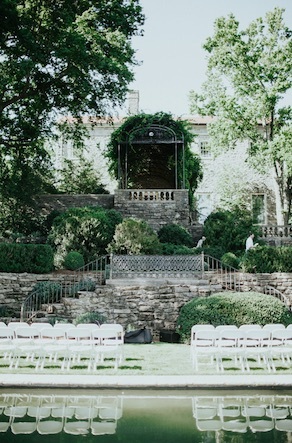 Your dream wedding will come to life in Nashville’s historic Cheekwood Mansion. 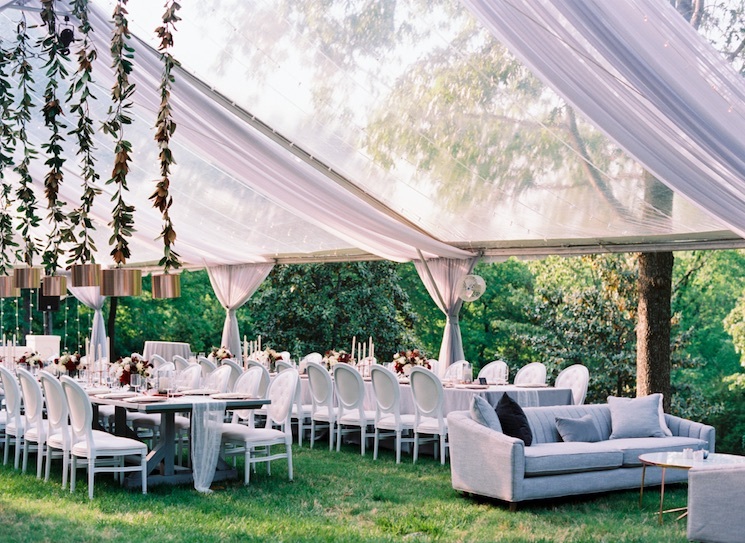 The use of Swan Lawn requires the rental of a tent and floor. 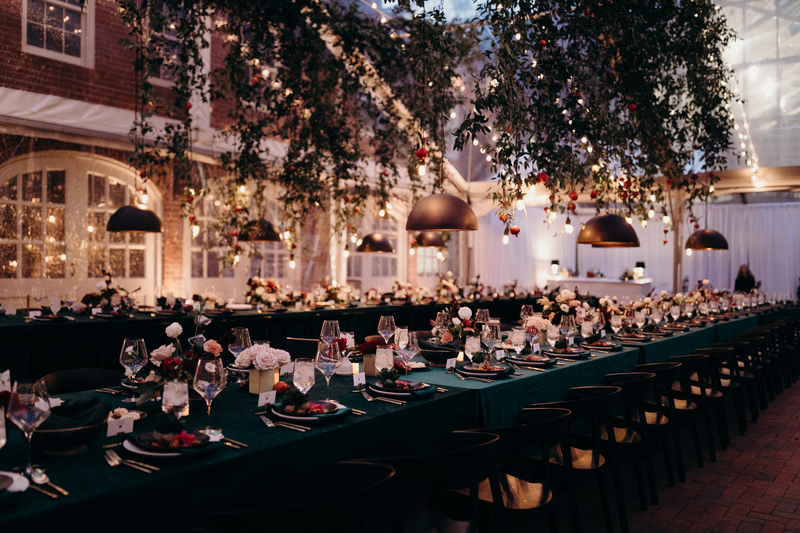 The Frist Learning Center has a rustic, yet elegant appeal, combining the original stables and carriage house of the Cheek estate with a two-story, glass building opening onto a lovely brick courtyard. 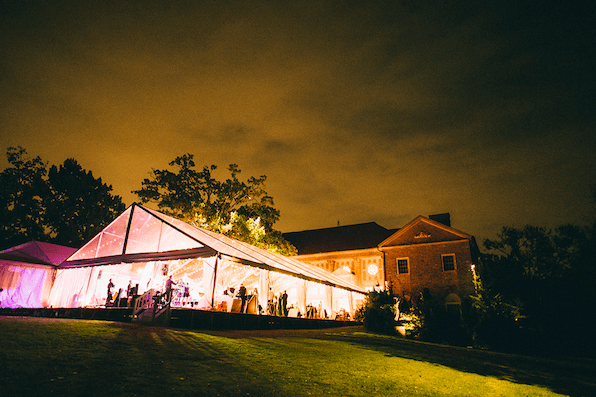 The former stables have been transformed into the ideal setting for an outdoor wedding reception under the stars. 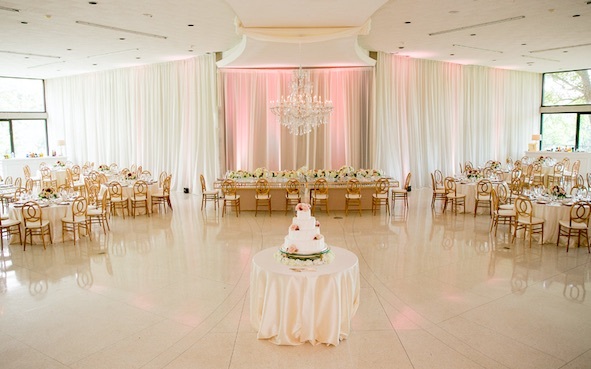 In addition, this space offers three rooms to accommodate catering and holding areas. The Frist Lawn is adjacent to the Frist Learning Center and has a view of the eastern slope of the museum grounds with a stone wall and lush trees. The Frist Lawn is adjacent to the Frist Learning Center and has a view of the eastern slope of the museum grounds with a stone wall and lush trees. 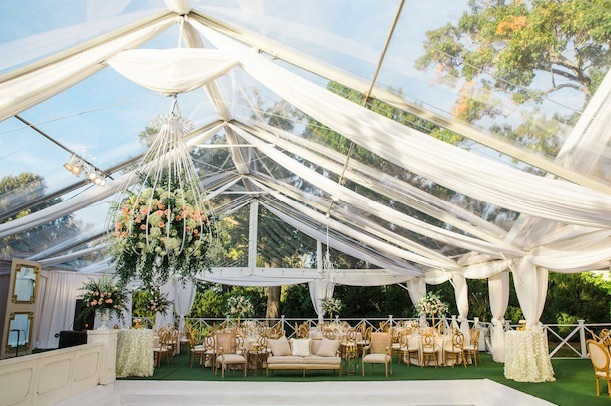 This long open lawn is a great location for a reception under a tent for those looking for a secret garden vibe. Pair it with the courtyard or terrace for a beautiful cocktail hour preceding dancing and dining on the lawn.